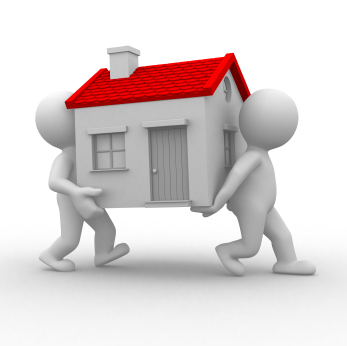 Foytina Real Estate Agency can help you to relocate your household equipment and furniture from one property to the other within Cyprus or from country to country. No matter how big your cargo and packages are, Foytina shall introduce you to the right people and professionals to fulfill your requests precisely, affordable and securely. 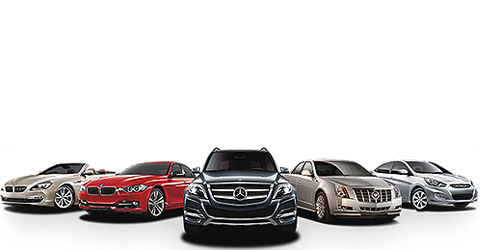 Foytina Real Estate Agency is well linked with several Car Trading and Car Rentals firms in Cyprus who offer competitive rates and a range of brand new or used vehicles. For Car Rentals, it can be arranged the car to be picked by you from the airport and park it there again on your 'way back' to your country. There will not be any effort made by you as Foytina's colleagues staff will arrange the rest for you. Need to buy or rent, Foytina shall introduce you to the right person depending on your criteria set and personal preferences. If you are visiting Cyprus for an short period and you do not wish to hire or buy your own car, Foytina Real Estate Agency can still arrange an exclusive taxi to pick you or deliver you from the airport. Alternative relative services to this, Foytina can arrange you special car excursions and tours all over Cyprus. 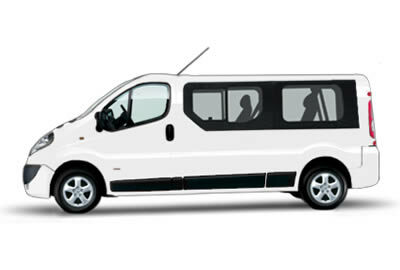 If you are a group of people, mini-buses and buses are available to serve your needs. If your needs come to the level of limousine, there is still absolutely no problem! We can help you with all of these! Foytina always has the right professional for every demand and budget; just feel free to ask us whatever you need and leave the rest to us!